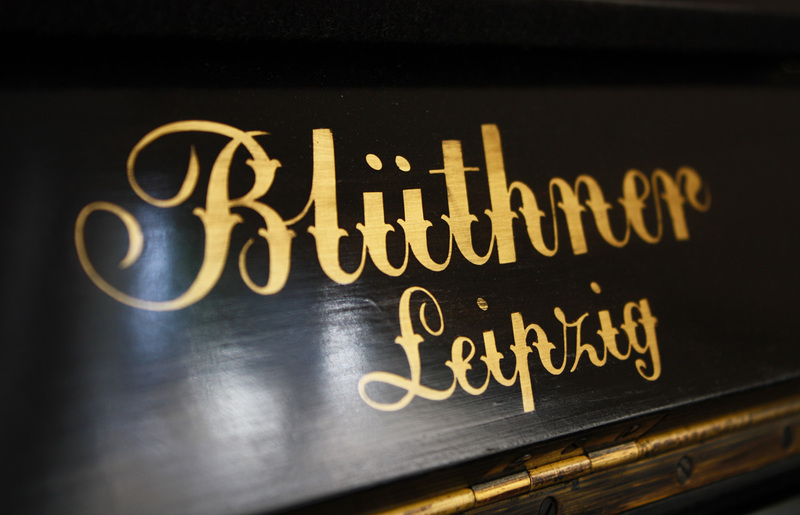 Since 1853, world renowned Blüthner have been manufacturing their pianos exclusively in Leipzig, Germany, and we are proud to present this traditional 1924 Bluthner upright in our showroom. 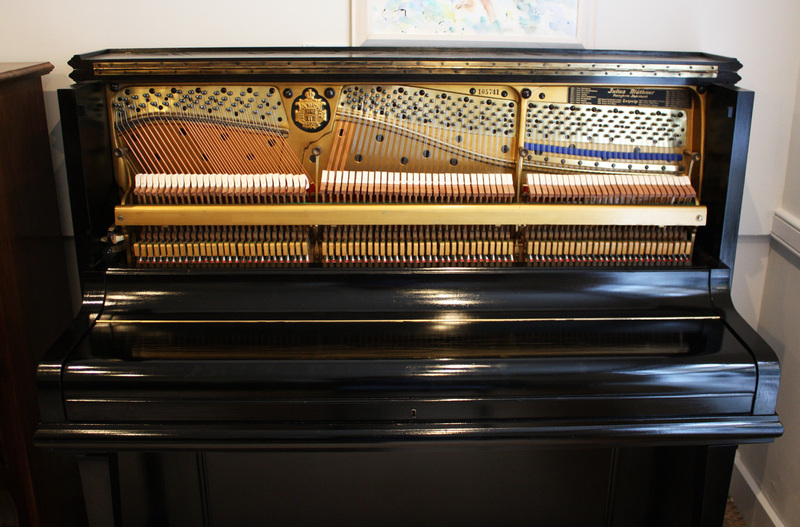 Extensive reconditioning has been carried out by our dedicated workshop team resulting in a beautiful instrument musically and artistically. 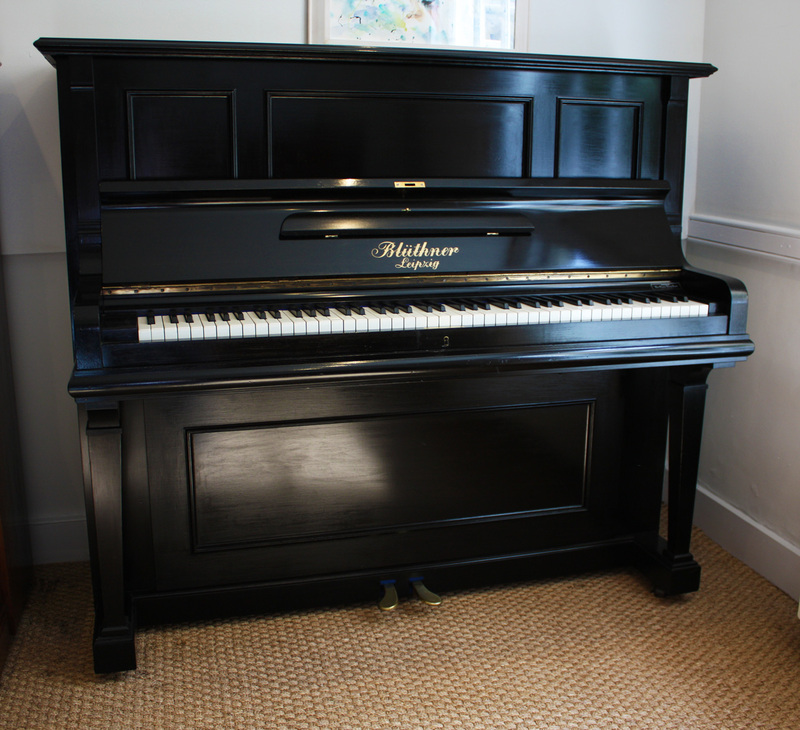 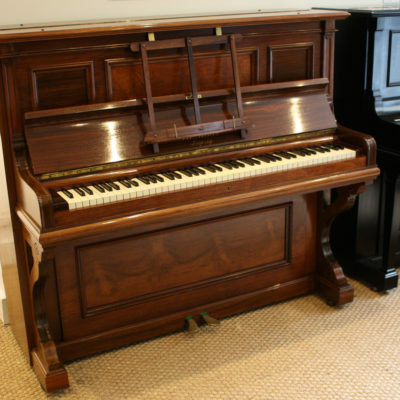 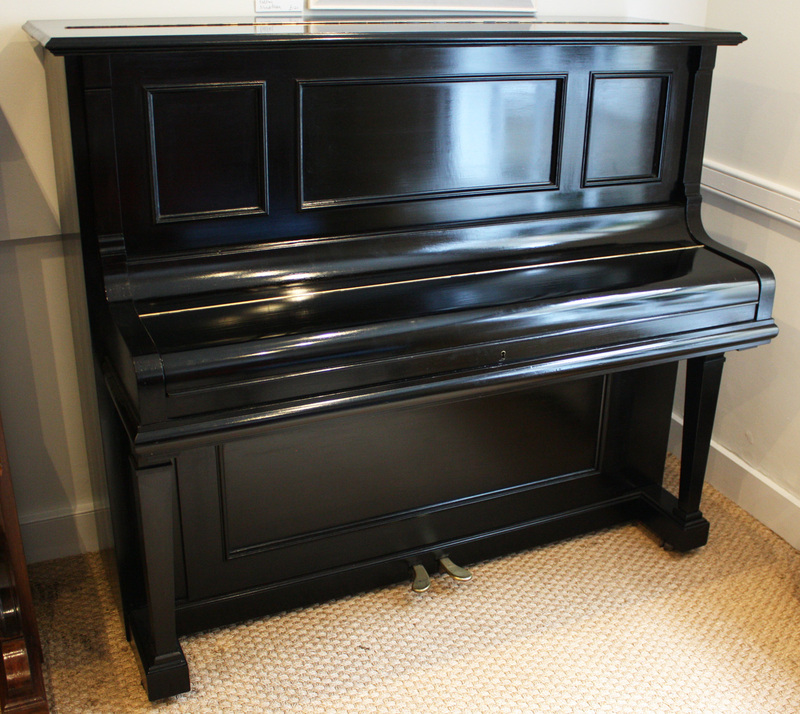 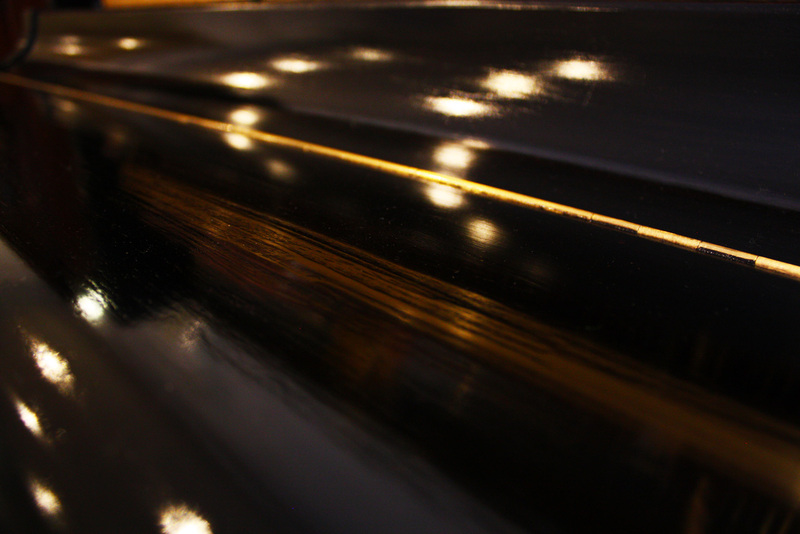 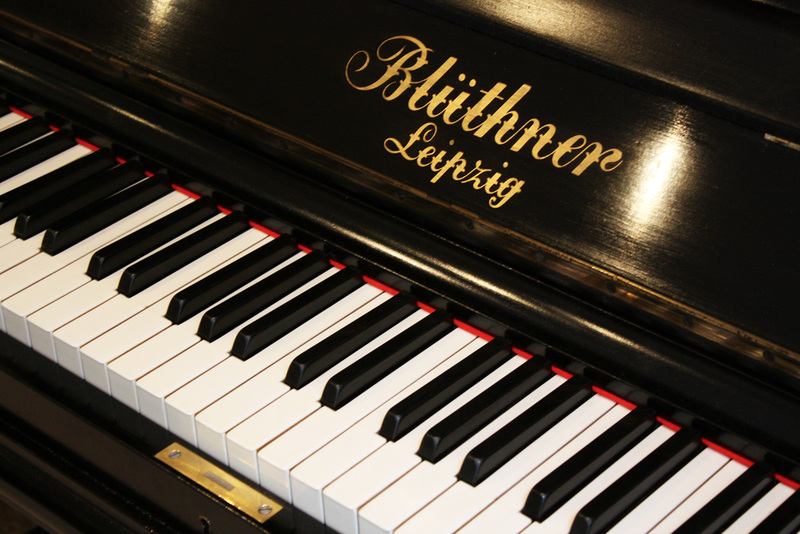 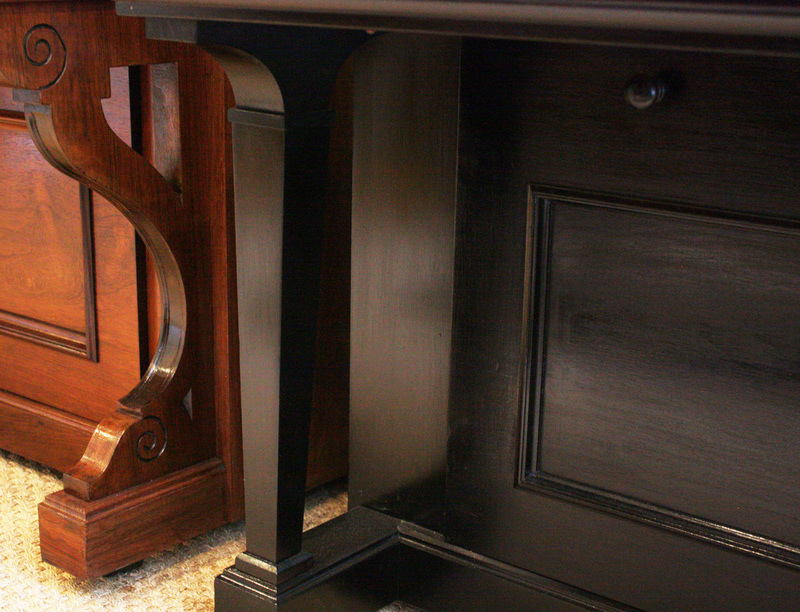 The Bluthner piano has been refinished in a black french polish finish complimenting the traditional design of the piano, as if it came straight from the factory. 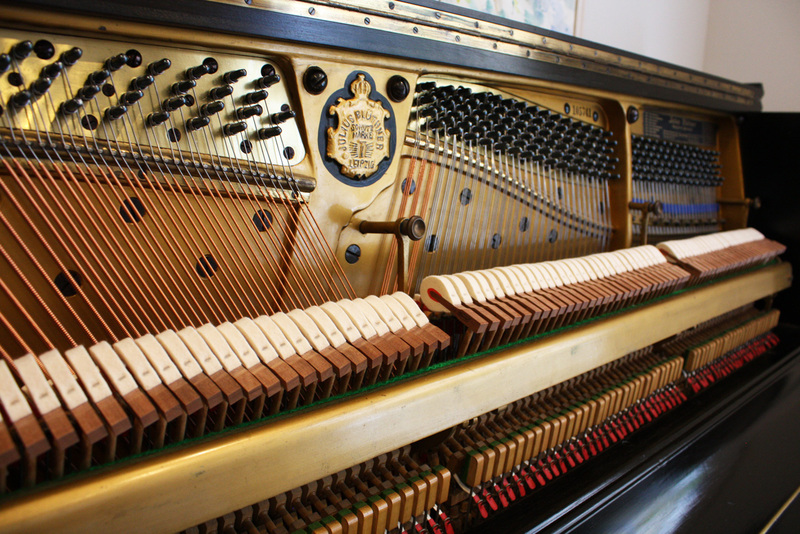 Furthermore, internal work such as the addition of new hammers as well as new strings gives the piano a brighter more resonant tone. 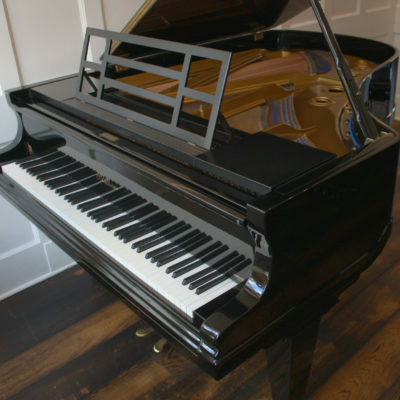 Accompanied by a medium to light action allows for great control and contrast in performance. 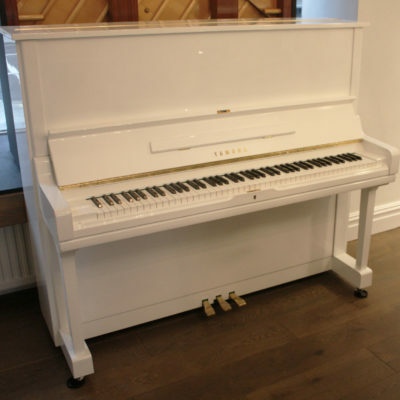 A highly recommended piano worth trying in our showroom.